EAZE is a smoothie which contains about an average of 20% of al the vitamins and minarals a human needs. These nutrients are all from natural ingrediënts, so no artificials. TOP Food Lab developed this smoothie. First we had to find out what nutrients should be in it, and which fresh ingrediënts we must add to reach the 20% of the daily intake. This was a hard puzzle, especially because this smoothie has to be incredibly tasty and shelf stable for at least 21 days. Finally we managed to succeed and this resulted in a fresh and super healthy smoothie. 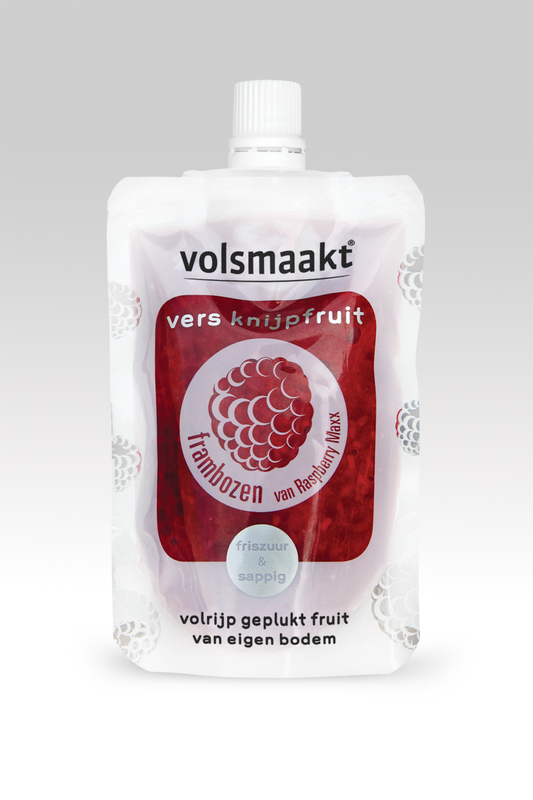 Our partner The Food Agency is responsible for the good looking design of the label. 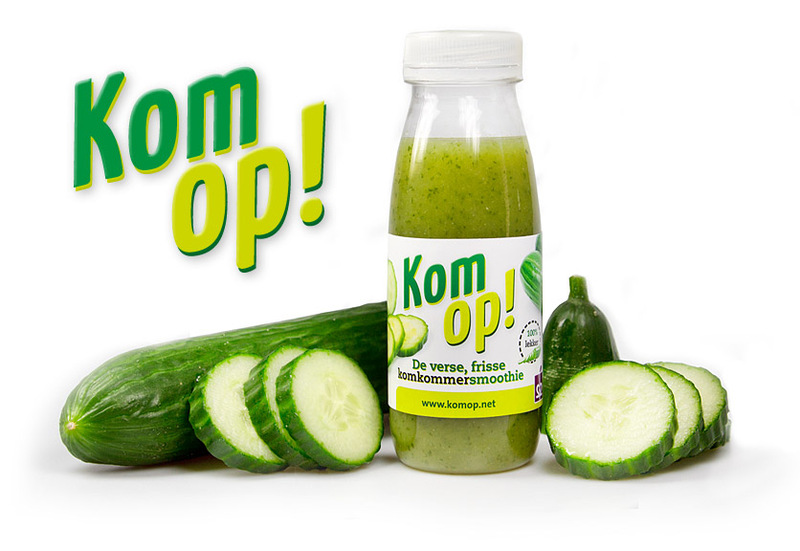 The end of spring and the beginnen of the summer of 2011 the Dutch cucumbers were suspected to have the dangerous Ehec bacteria, resulting in a enormous drop of sales and a pile of cucumbers ready to throw away. TOP b.v. made a statement by processing a part of this cucumber in to smoothies to help the Dutch cucumber growers, and to show that there is nothing dangerous about the Dutch cucumbers. These smoothies were given away on trainstations, marketsquares and at companies througout the country. TOP Foodlab made the recipe for this smoothie and helped producing a lot of it.